Kick. Start. Smart. is a one-day event that brings together the ABCs (Advice, Business tools and Community) that will take brands to the next level. Kick. Start. Smart. 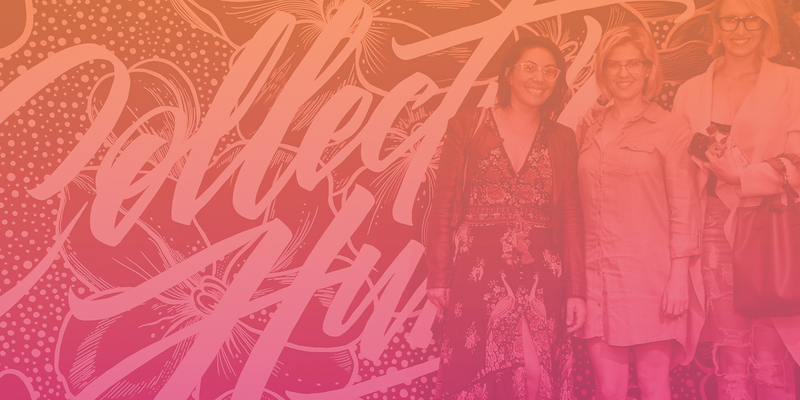 forms the first step in Collective Hub’s mission to inspire, educate, empower and support a community of purpose-led people who want to do business differently. The day will comprise of a combination of keynotes talks, panel discussions and interactive Q&As to keep things engaging, dynamic and highly relevant. Presented by Carriageworks.